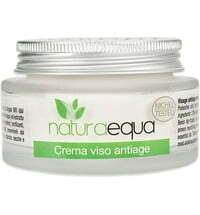 The Grape Seed Oil Face Cream is a particularly rich formulation that cares for mature, demanding skin as well as normal and dry skin types. The formulation contains of 20% antioxidant-rich grape seed oil that fights free radicals and strengthens the skin's natural barrier. 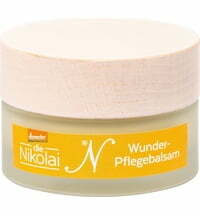 Fused with beeswax, the face cream prevents moisture loss and protects against harmful environmental influences. 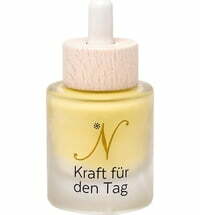 The oils derived from apricot kernels and almonds offer suppleness, while hydrating grape peel essence strengthens the skin, reducing the feeling of tautness. 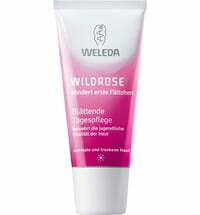 Grape Seed Oil Face Cream provides all-round protection and well cared for skin. Is the glyceryl stearate citrate in this product really palm oil free. 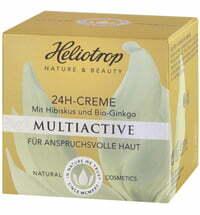 I have not been able to find a palm oil free source. 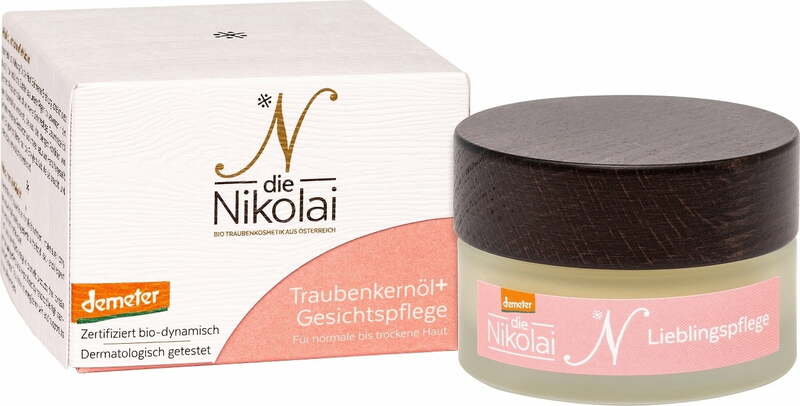 The die Nikolai Grape Seed Oil Face Cream is palm oil free. 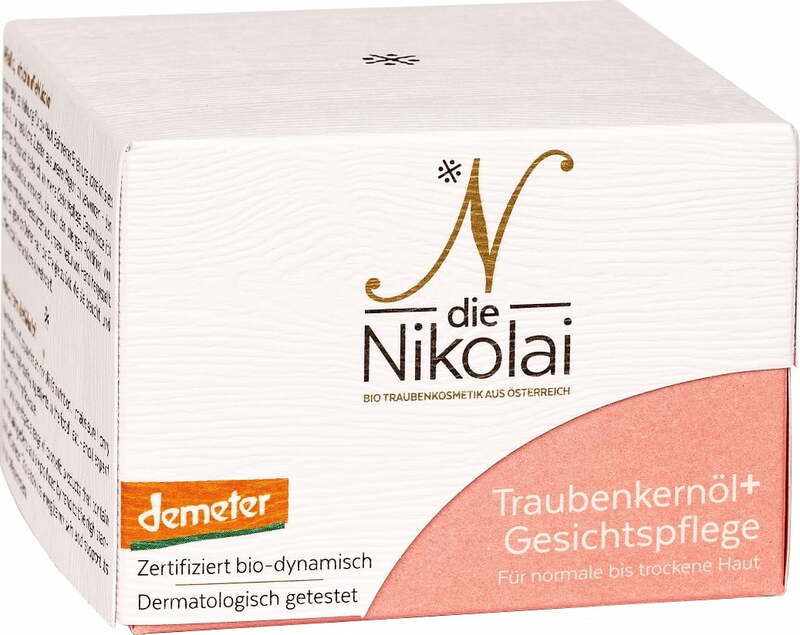 I love this cream and I am so excited that dieNikolai now delivers to the US! I have tried several products out of this line. While they are all great in their own right, I think this one is my new favorite. 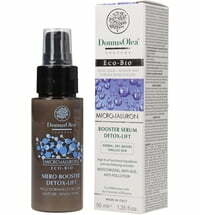 Not only does it feel great on the skin and provide some much-needed moisture, I love the slight scent of lemon balm. 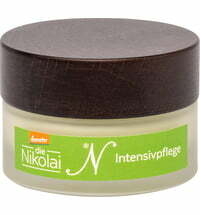 This has already become a staple in my daily beauty routine.